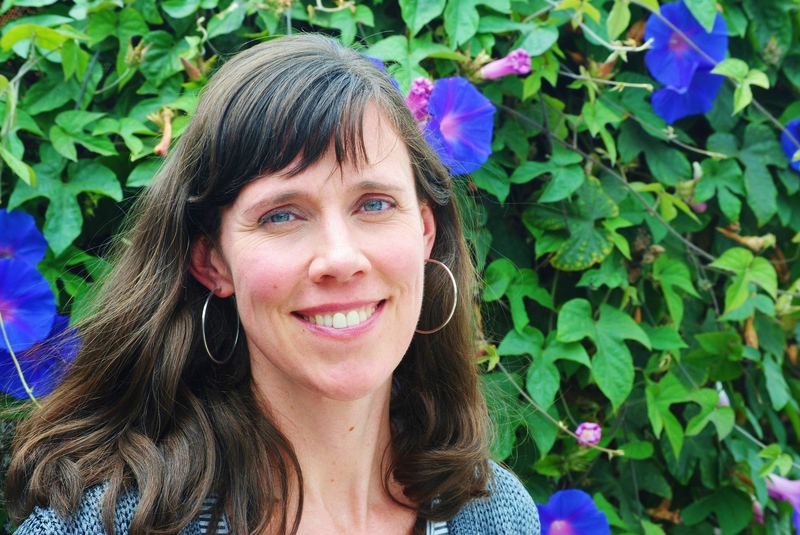 Megan McCafferty has written about adolescence for two decades. The author of ten novels, she is best known for the original Jessica Darling series which was described by the Wall Street Journal as “Judy Blume meets Dorothy Parker.” SLOPPY FIRSTS (2001), was ALA Top 10 Quick Pick for Reluctant Readers, an ALA Popular Paperback, and a New York Public Library Book for the Teen Age. Its sequel, SECOND HELPINGS (2003) was also selected to the NYPL list, and was a Booklist Editor’s Pick for one of the best novels of the year. CHARMED THIRDS (2006) FOURTH COMINGS (2007) and PERFECT FIFTHS (2009) were instant New York Times and USA Today bestsellers. In March 2018, Megan’s stage adaption of SLOPPY FIRSTS premiered at Round House Theater. In 2013, she launched a series of middle-grade prequels. The first book inspired JESSICA DARLING’S IT LIST, starring Chloe East, co-produced by Debby Ryan and featured on Netflix. She also wrote the futuristic satires BUMPED and THUMPED, described in Publisher’s Weekly as “sharply funny and provocative” and edited the anthology SIXTEEN: Stories About That Sweet and Bitter Birthday (2004). She has contributed to several fiction and nonfiction anthologies including Dear Bully (2011), My Little Red Book (2009), Does This Book Make Me Look Fat? (2008) and Everything I Needed to Know About Being a Girl I Learned From Judy Blume (2007). Before she was a novelist she wrote and edited for Glamour, Seventeen, Cosmopolitan among many other national magazines. Her work has been translated into fourteen languages including German, French, Japanese, Chinese, Turkish and Hungarian.